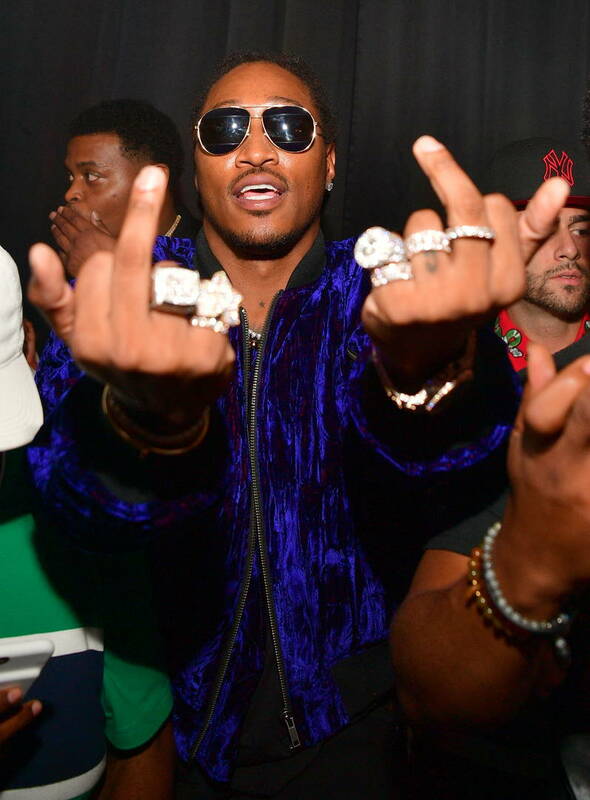 Future was evidently missing from the rap game in 2018 despite dropping three projects. Fans have been waiting for a new album from the ATL rapper since he dropped HNDRXX in early 2017. Last week, Future released the single, "Crushed Up" as he announced a release date for his upcoming album and his Apple Music documentary, The WIZRD. Now, the rapper has shared a trailer for the doc. Future will be giving us a rare glimpse into his life with his upcoming documentary, The WIZRD. The documentary is set to focus on the making of his upcoming album as well as insight into how he's been managing his success and his personal life which is often made public. The trailer features snippets of audio from previous interviews he's done with Power 105's The Breakfast Club, Charlie Sloth, Jimmy Fallon and more. The documentary was produced by Mass Appeal who recently shared Nas short-film Nasir. Future is often pretty low-key for the most part. This documentary seems like it'll give fans a glimpse of the parts of Future's life we don't get to see. It seems like 2019 is gearing up to dominate 2019. Back in November, the rapper began hyping up the project on Instagram, claiming that it'll be the best album in his already extensive catalog. "My album so crazy, man. I'm inspired. I'm so inspired. I got inspiration from everywhere. It's about to be my greatest album of all-time," he said on his Instagram story. Hopefully, the album lives up to the hype, but given Fewtch's track record, that seems to be a given.